For every fashion forward man, the famous clothing brand, Bloke brings this shirt. 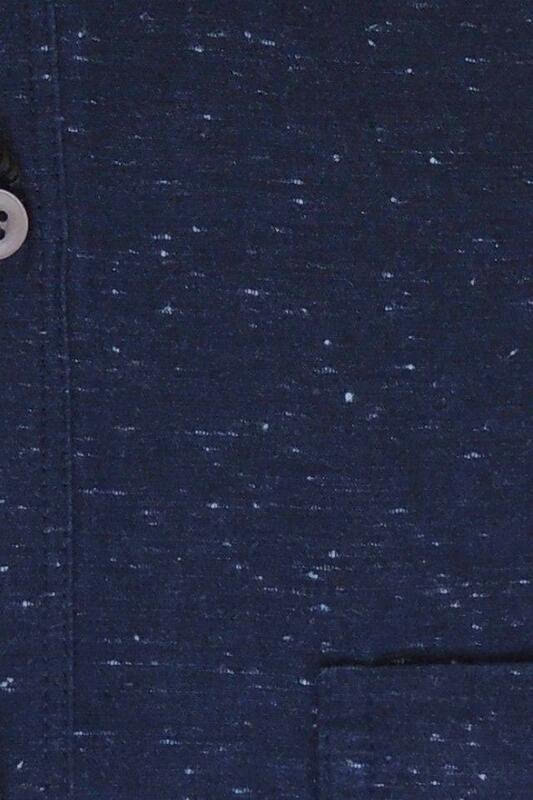 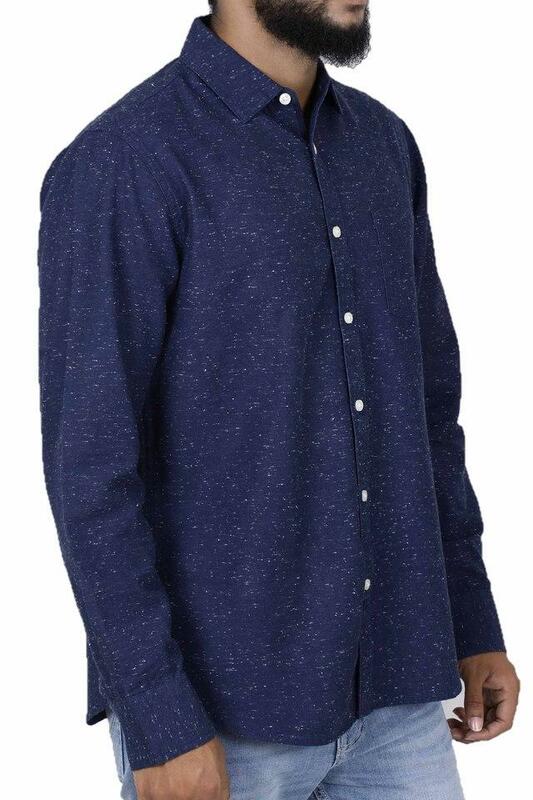 Featuring a chest pocket, it also comes with a full button placket at the front which makes it expedient to wear. Moreover, it is made of cotton which ensures a hassle free maintenance along with a comfortable wearability. 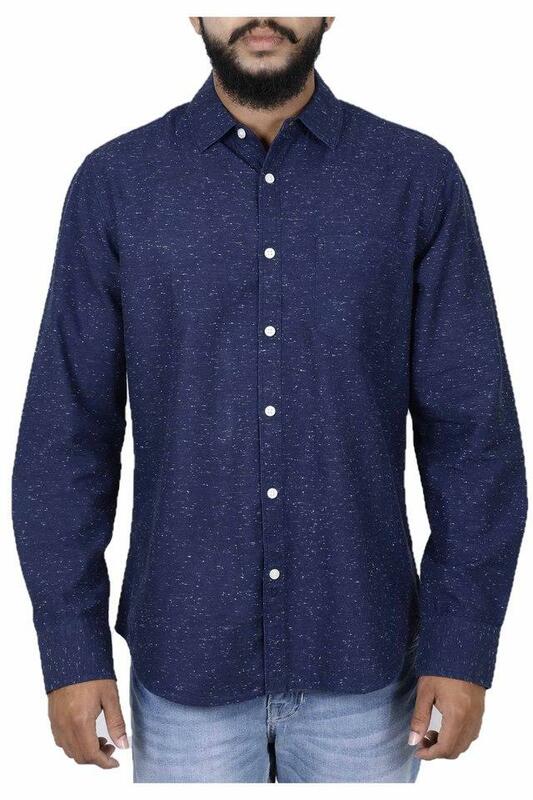 Look nothing but handsome by wearing this shirt, which comes with a printed pattern. 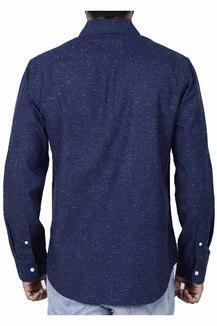 You can team it with a pair of chinos and boat shoes to complete your look for any casual occasion.